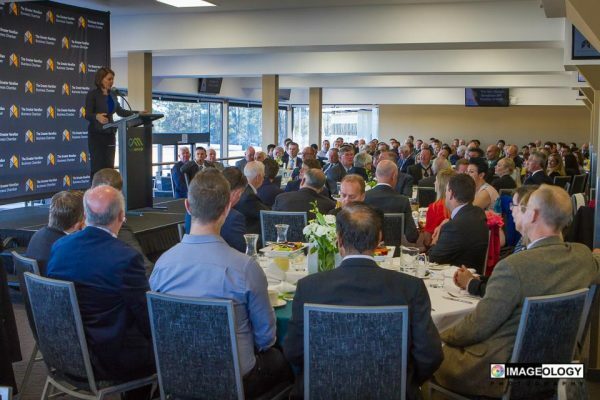 All local business persons are invited to join The Greater Narellan Chamber. We ensure the continual growth and development of Narellan and need your support. 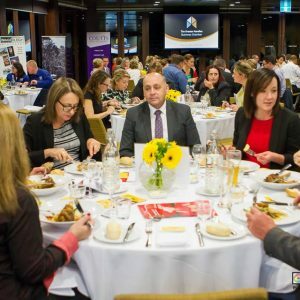 Narellan Chamber is an Alliance Partner of the NSW Business Chamber, in order for your business to access the benefits of the program we will be passing on your details to the NSW Business Chamber. 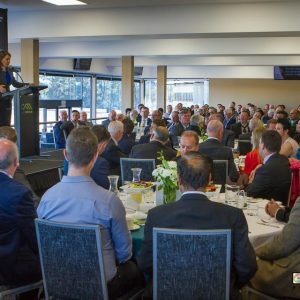 To find out more about your benefits, please visit the NSW Business Chamber website, or click here. Please notify us if you do not wish your details to be forwarded.